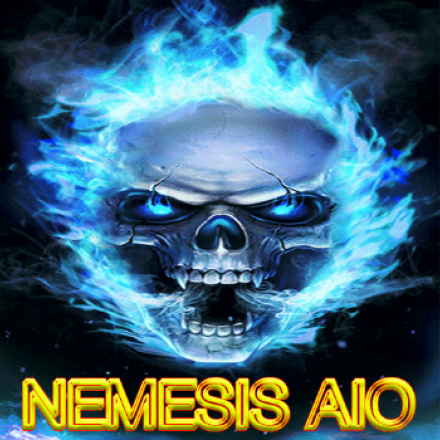 April 18th: Nemesis AIO has been updated to v2.0.0. Click here for the details. 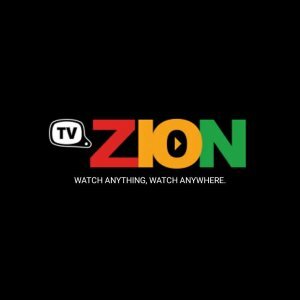 April 17th: TVZion has been updated with new features. Click here for details. Come and try the TVZion Android TV and Amazon Fire app today, which is packed with features not found anywhere else. 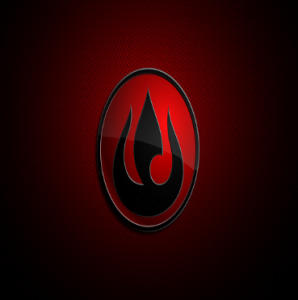 Try free ZIonClub for 24 hours and try out the best Android APK today. April 15th: StarTec AIO has been updated with new content. Check out the details now! 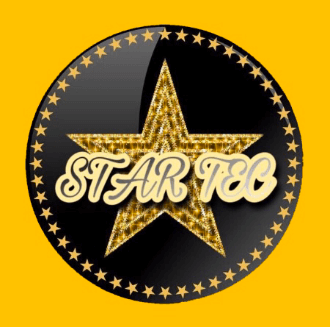 The StarTec AIO Kodi Addon is a joining of all of the popular niche addons inside of the Gentec Repository. 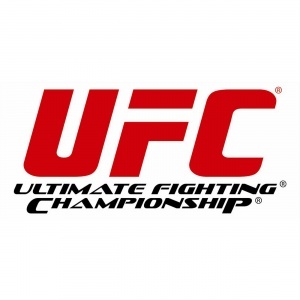 It provides a quick way to access Replays R Us, Mobdro, Swift Streamz, and others. April 15th: Universal Scrapers has been updated! Click here for the details. 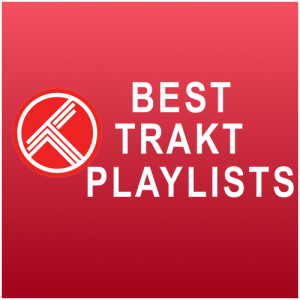 Do you want to see more working links in Kodi and speed up your searching time? 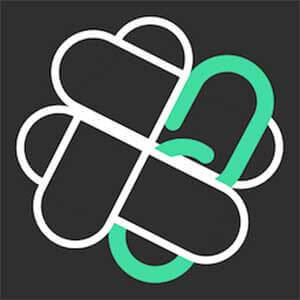 Enable the best working Kodi scrapers and disable all those ones returning wrong episodes and bad links now! April 15th: The Seren addon has been updated to v0.2.11 with hundreds of changes. Click here to learn more! 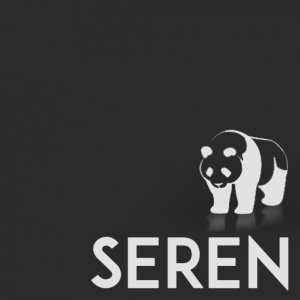 The Seren Kodi addon is a brand new multi-source. This is a full featured Seren addon guide including install instructions, setup guide, troubleshooting, and tips. 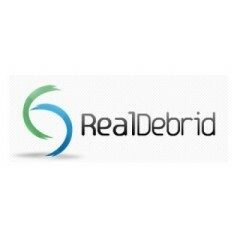 Real Debrid is the most popular option for Kodi users who want to access HD media with less buffer. Come learn about Real Debrid’s cost, sign up process, setup, fidelity points, alternative, and more! April 15th A new update for ResolveURL has been pushed, v5.0.28, with new updates. Click here for details. 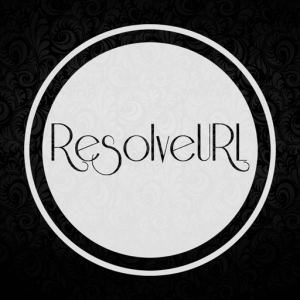 ResolveURL provides a method to resolving links from file lockers in your Kodi addons. Read more about the ResolveURL Kodi dependency here! 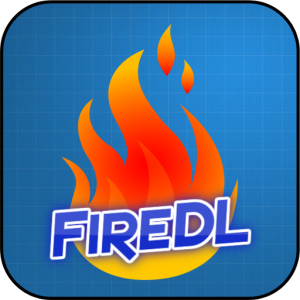 April 15th: The FireDL codes have been updated. 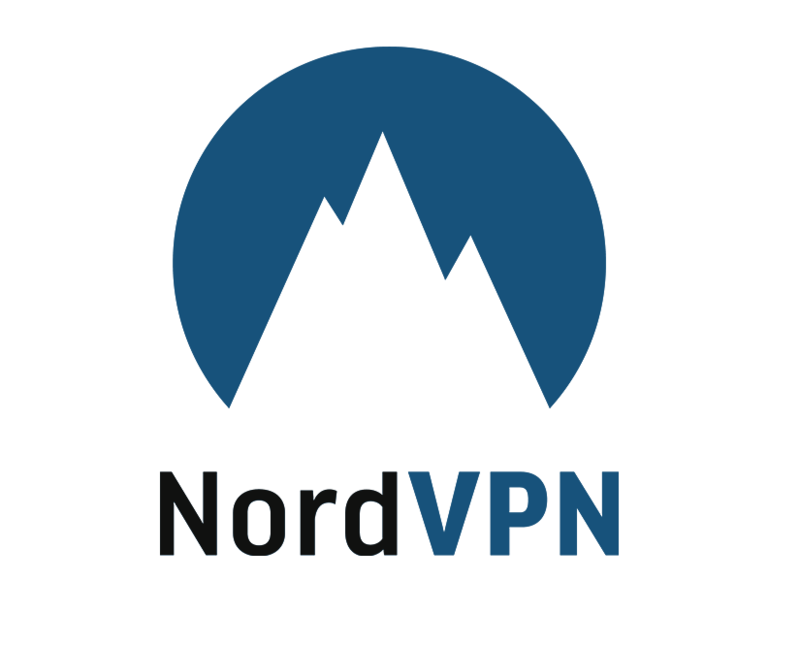 April 13th: There is a new update to the Youtube Kodi addon + steps required to enable HD streams. Click here for more info. 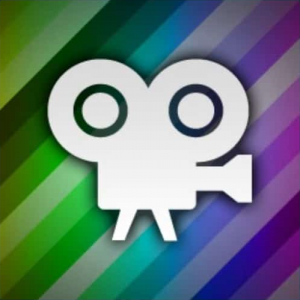 The Youtube Kodi addon is one of the biggest and most widely used dependencies on Kodi. 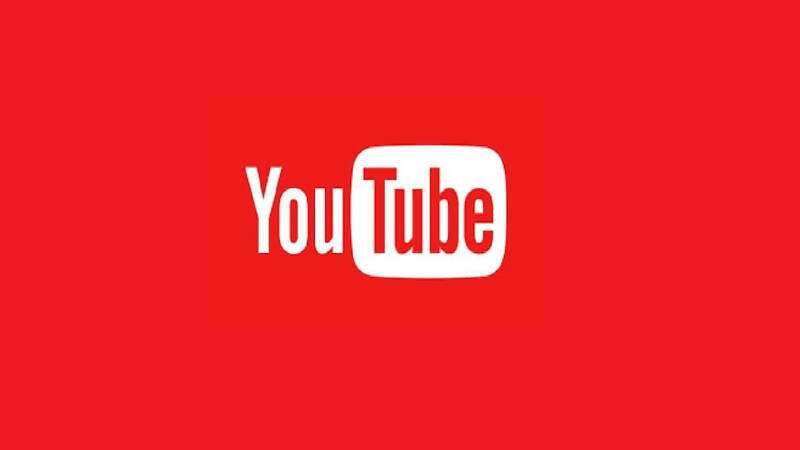 Youtube is the biggest streaming websites on the internet. Use our guide for Youtube Kodi FAQ about api keys, daily limit exceeded, settings, configuration, and making the most out of Youtube. 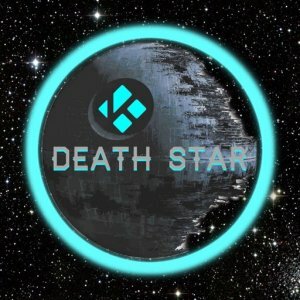 April 11th: If you use the Deathstar Kodi addon, you MUST click here in order to receive new updates.